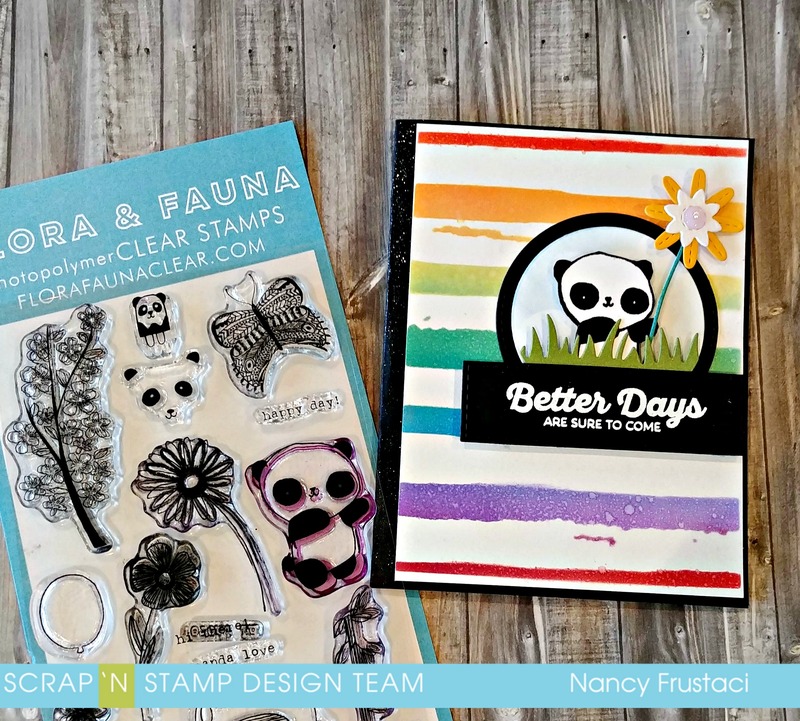 Today I am up on the Scrap’n Stamp blog with a couple of cute cards featuring the Panda set from Flora and Fauna. I had so many ideas for this but my excution was not the best, it was one issue after another but In the end the right cards came to be and I absouletly love how they turned out. Wow I can not believe it is March already, the time is just flying by and we are almost coming into spring. 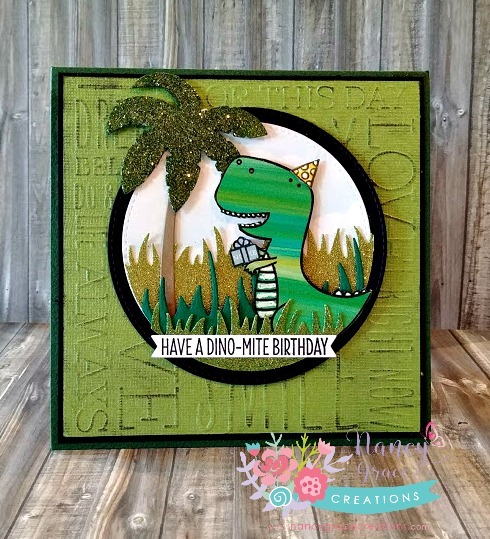 So what better way to jump into the spring season (Bit early but hey it works) then with a is new challenge on the Cards in Envy blog this week theme is Green Things.